Fragrant Plants There are 50 products. Fragrant Plants have been an important part of the medical and cultural stories of China, India, the Far East, the Middle East, Central America and Northern Native Americans. 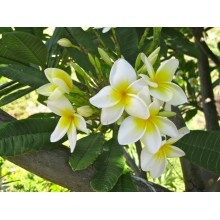 They are perfect for perfuming, both your garden and your home. 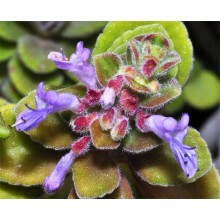 These plants have certain very specific demands when it comes to sunlight, temperature and humidity. 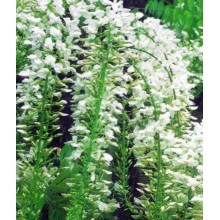 Fragrant Plants are famous for the scent of its flowers and foliage. This edible plant is grown and used much like oreganon. Beautiful thick, hairy leaves and flowers. 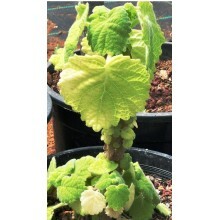 It is easy to grow in pots and very ornamental. 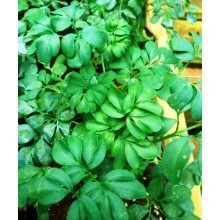 It is a perennial, semi-succulent herb. 8-12 cm rooted cutting. 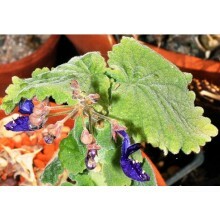 Rare Plectranthus from Somalia, described in 1929. 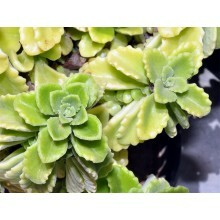 It has a thick succulent stem and rounded, velvety leaves. 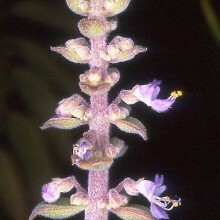 The blue flowers are held on unusually long petioles. 8-12 cm rooted cutting. All plants from the island of Socotra are somehow special and attractive. 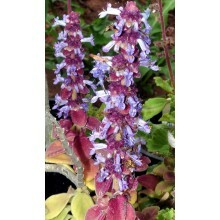 This Plectranthus is very small and compact. 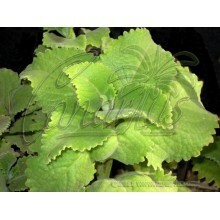 It bears fleshy leaves, just 1-2 cm long, green with a silvery bloom on the upper surface, sculptured with raised veins on the convex lower surface. It bears beautiful purple-blue spikes of flowers. 8-12 cm rooted, branched cutting. This pant was collected in the Al Marha province of Yemen. It was originally identified as P.cyindraceus but it is really different. Potted plant. Kauka Wilder is rainbow coloured Hawaiian hybrid. 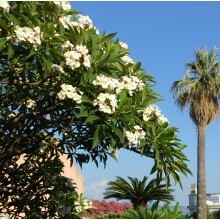 It flowers twice a year, in May and October. 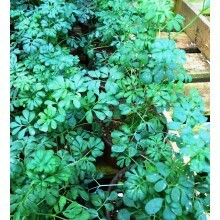 Leaves are glossy, growth is robust and erect. 2 Cuttings of 15-20 cm. 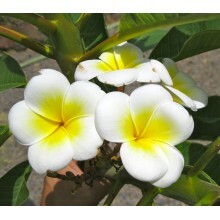 "Common White"... with yellow center... is one of the easiest to grow and bloom. It is evergreen in warm climates and blooms almost continuously throughout the warmest months - In the Canary Islands it can flower from April to December: 8 or 9 months per year instead of the typical 4-6 months of most cultivars. NEW! 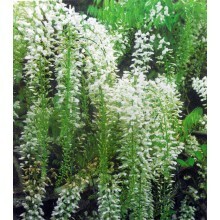 - White flowered form of the popular Wisteria climber. 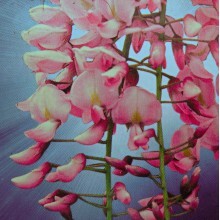 Classic pink-flowered selection of the typically mauve-blue flowered wisteria. 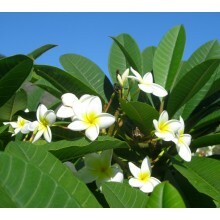 This climber is a prolific bloomer and thrives in temperate to mediterranean and cool-subtropical climates.